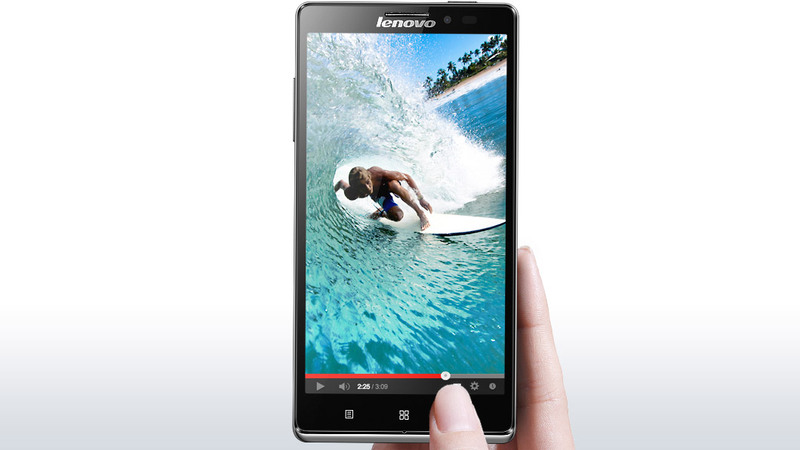 Lenovo is bringing its newest flagship, the Vibe Z K910 to the Philippines. Its specs are up to par with other flagships. It sports a 5.5 inch Full HD IPS display (1080 x 1920 pixels) with a 401 ppi, a quad-core Snapdragon 800 2.2 GHz processor, 16GB internal storage and 2GB of RAM. It has a 13MP camera with an aperture of f/ 1.8 for improved low light photography. Lastly, it runs Android 4.3 out of the box. The only thing that might hold this back is that it does not have a micro SD card slot (or if they suddenly bring the Moto X here too). 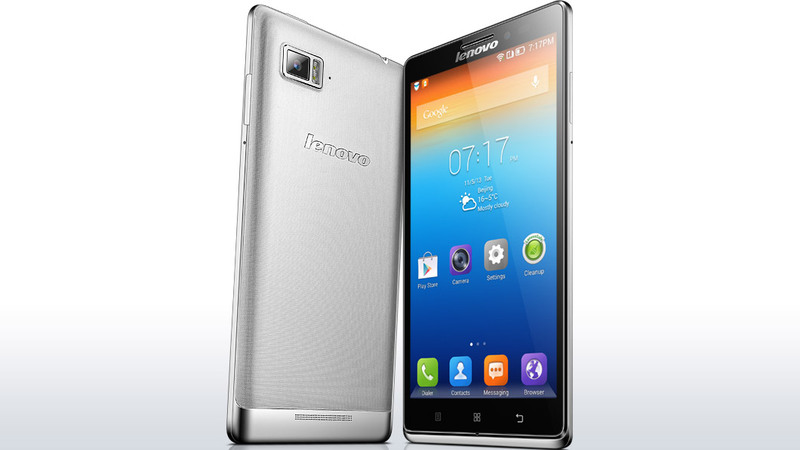 The Lenovo Vibe Z K910 is priced at P24,999 and will be available soon. I’m looking forward sa review nyo sir!